Learn what type of heating system is the best. What heating system is best, oil gas, heat pump, geothermal, propane, or electric? So as to remain warm your heating system must run. 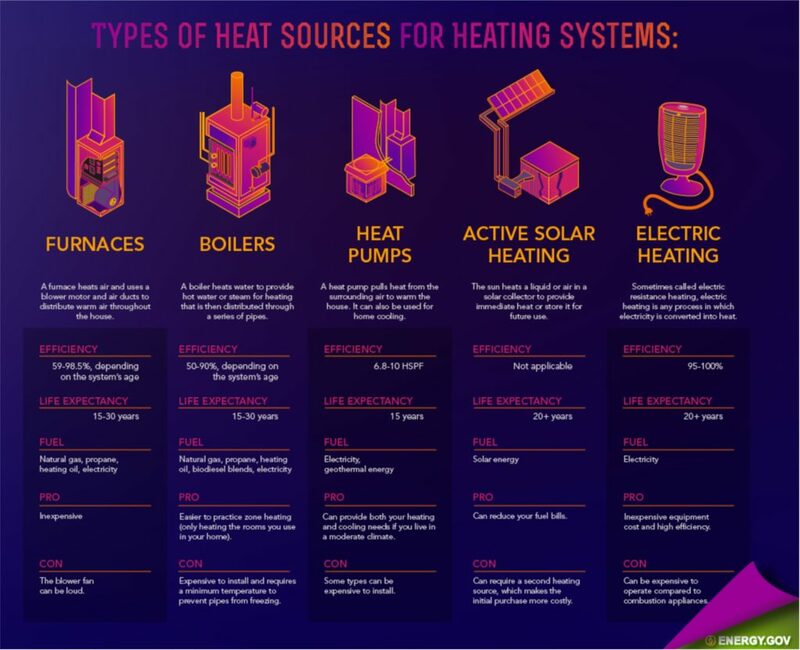 What type of heating system is the best, while others take less energy to function some heating systems will operate more challenging than others to keep up with the temperature fluctuations. Based upon your heating system you might find a change in energy efficiency, cost, and comfort levels in your property. A heating system may have a considerable effect on the environment. A good part of our customers that are wanting to replace or install their existing heating system wants to know what the best kind of heating system is. The solution is up to you although it is dependent upon your taste, let us help you select one. Before that, we must learn about the various kinds of heating systems. These heating systems have their positives and negatives. A number of them make you more attracted to one and will stand out to you. This is where you are going to make your decision. First up is electrical heating systems. An electrical heating system is adjusted to heat 1 or more chambers. They are generally found in the workplace due to the adjustability for floor or each room. Electric heating systems don’t use anything or work except the wiring systems, at the walls/ceiling. 1 drawback is that, if not monitored properly, they can spike your energy bill. They do not turn off on their own, and they’re not energy efficient concerning the natural resources of the planet. Electric heating systems run. You use natural gas to make electricity, followed by electricity to heat your house when you could have used gas. Last, an electric heating system’s average life expectancy is about 15-20 years. Summary: Electric heating systems are more powerful for heating individual rooms and smaller houses, but are oftentimes more costly to operate and have a slightly larger effect on the environment. Their life expectancy is about 15-20 years, a fairly long life for an HVAC system. Next, we have gas heating systems. 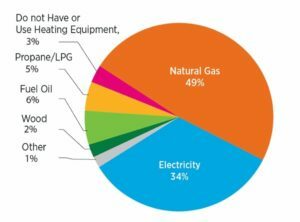 50 percent of Americans use natural gas to heat their houses to begin. Most this is a result of the cost, which is marginally more expensive to install than petroleum and electrical but is considerably less costly to run than an oil or electric heating system. Your house has always had and always will (provided that you pay the bill…) have natural gas flowing into your house, ready to be utilized at the flip of a switch. Because of this, it is more reliable than petroleum, but only as reliable as energy. The issue with gas is that the price will spike up at some stage in the upcoming few years. One drawback to natural gas systems is that they don’t survive as long as heating systems. Oil heating systems are only used by approximately 5 percent of US homes. Nearly all the time have had oil because they were constructed since there was no reason 30, and the homeowners have not changed it out. Oil heating systems have a life expectancy that is hefty, longer than gas at years. It’s the exact same to run and is more energy efficient than any other system it’s not detrimental to the environment. Oil needs to be handled by you, not the firm and stored. This oil is delivered to your home via truck. Before the time comes to refill the tank, you keep it. For those who have a cellar have a house, or do not have a cellar period this isn’t the choice for you. The price per barrel varies but is quite expensive. The purchase price of oil varies as the purchase price of gas varies, so that you can never predict precisely how much it will cost. Summary: Oil heating systems are more cost-efficient to put in, but not environmentally friendly. You’re reliant on storage area and your management skills of your cellar to store the oil and use it. The reliability of petroleum systems is pretty low. Geothermal heating systems are the newest of the group and are highly suggested by Comfort Pro. There’s absolutely not any doubt that heating systems have the lowest price to operate the systems the cost is greater than other systems. Your house can be generally heated by systems about 80 percent of the winter season PA inhabitants, for Reading. Another 20% must come from another heating source (more than probably electric). 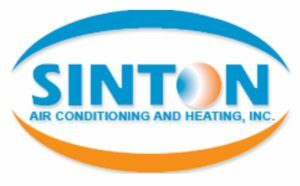 Costs to run a heating system conquer against the remaining systems. The cost is lower, even though the cost to set up together with the system setup costs are high. The costs will be paid typically in full over the years. It’s very reliable at the start of the winter season since they rely on the planet’s temperature to heat your house, but as the time goes on the Earth will cool. As you might have guessed heating systems are neutral, so they don’t have any effect on the environment. Summary: Geothermal heating systems are overall more affordable than the rest, but are less reliable as the season continues. Until needed leaving off the system is perfect. Their life expectancy is the longest of all systems: 50+ years. They’ve no effect on the environment. Concerning the question of “What sort of heating system is the best?” We find what system is the most environmentally-friendly and cost-effective; very personal and will help guide you. If you need help deciding on which type of heating system you need to install, contact us and we’ll be more than delighted to assist. If you’ve already decided on a system and are prepared to install/replace your heating system near me, then please request a free quote from us and we will contact you ASAP! Feel free to contact us when you have any questions about what type of heating system is the best for you at 610-444-6002? What type of heating system is the best For You?